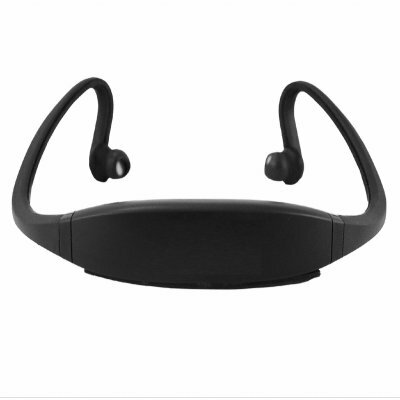 Successfully Added Stereo Earphone Bluetooth Headset - Flexible Design to your Shopping Cart. Cool lightweight Stereo Bluetooth Earphone Headset with a flexible design for a comfortable fit. This class 2 V2.0 Bluetooth headset will pair with almost any Bluetooth enabled device, letting you receive music wirelessly, or answer calls. Even better, you can pair this item with up to 8 different Bluetooth enabled devices at the same time. Chinavasion offers this great looking Stereo Headset with Bluetooth at a minimal cost for just one sample, so feel free to order one for yourself. Move on to bulk orders if you want to get some serious wholesale discounts that are sure to net you some serious profit.. I think this is compact sleek and powerful device Which can satisfy to the customers at cheep rate.